Our Golden Retriever puppy was very hard to control. He was constantly chewing on everything including our hands and feet. We needed help so we hired Happy Dog Training. Ralf has been working with our dog Teddy for 6 weeks and he is now well behaved and totally manageable. 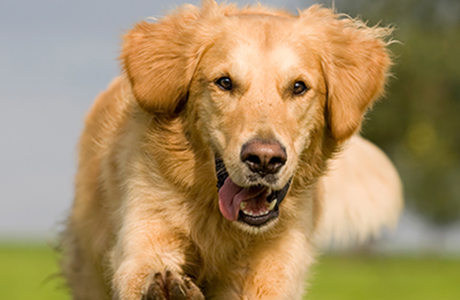 Ralf is a very knowledgeable in the area of canine behavior and his knowledge has resulted in excellent results I highly recommend Ralf and his team.